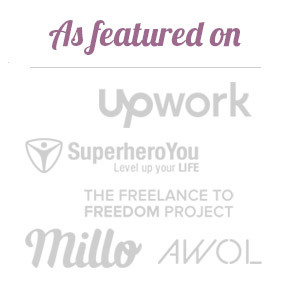 As many of you know, we have found Upwork to be very useful when looking for freelancing clients. 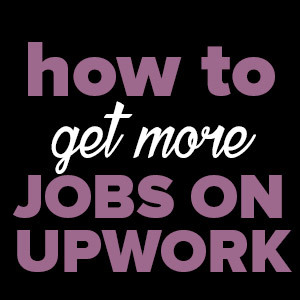 We believe there are two major contributors to success on Upwork. In many cases, before the client even sees your profile, they will receive your proposal. Which means your proposal needs to make a great first impression. You must highlight why you’re the perfect person for the job and do it effectively. 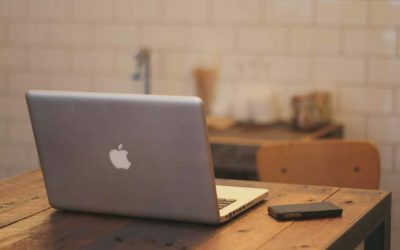 So how do you write a good Upwork proposal? Here are some of our tried and tested tips that we hope will help you write a winning proposal too. 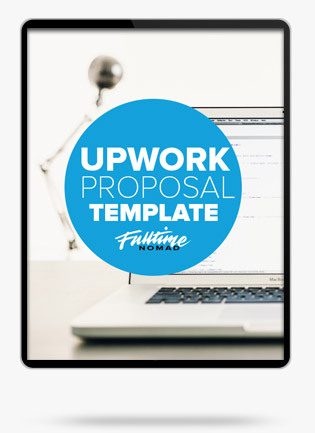 We have also included an Upwork proposal sample that you can download and use. Before you start writing your proposal, you’ll need a job to apply to. Obviously. Stating the obvious here but it’s important that you find the right job — one that you are likely to get hired for. The best job is one that matches your preferred niche and skill set. This is a job that you are more likely to complete successfully and satisfy your clients with, thus improving your profile reputation. For example, if your niche is graphic design and you have great design skills and experience in desktop publishing, then the job below would be perfect for you. 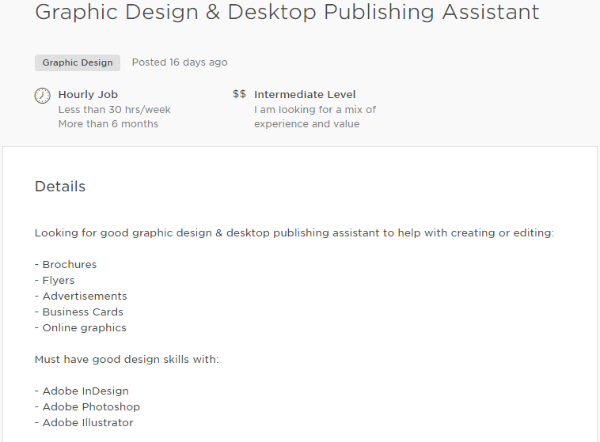 However, if you’re experienced in marketing with only a surface-level experience of graphic design — you are much less likely to get hired for this job. Before you send your proposal, make sure you read the details of the Job Description thoroughly. Obvious advice but trust us, it’s not always followed. Understand what the client wants and honestly assess if you’re able to fulfil the requirements. 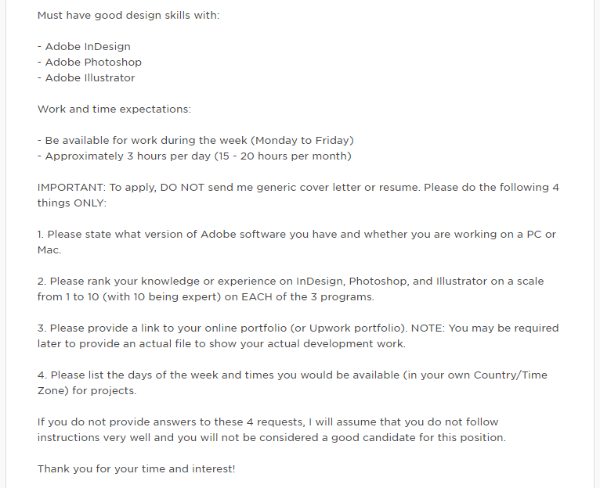 As you can see in this job description, the client is very clear on what they want from the freelancer. (Not all jobs on Upwork are this detailed but most of them do describe what they need to some extent). Pay attention, put a bit of effort in to show the client you read the job post and you’re much more likely to get responses. Once you’ve found a job that is the right fit, it’s time to start writing your proposal. Our number one tip? Don’t send out a generic response. Note: It’s okay to have a template that outlines your basic skills and highlights why you are an awesome freelancer. In fact, it’s a good idea to have a basic template ready to go as it saves you having to write from scratch each time. But, it’s not okay to just copy-paste your template and send it to all potential clients without even addressing their specific job requirements. 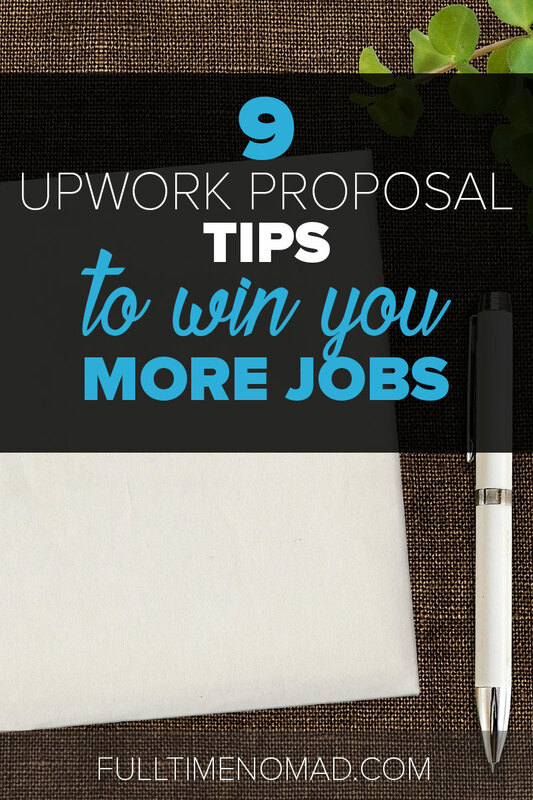 Unique proposals tend to be more convincing and thus better at getting you jobs because clients appreciate the effort you put into addressing what they are looking for. More often than not, the client can tell when you have copy-pasted your proposal. Your main goal when writing a proposal is to show the client that you are the best fit for the job. So, your proposal shouldn’t just be a list of your skills and experience (that’s what your profile is for). Instead, explain why your skills and experience make you the ideal person for the job. Address how you plan to complete the job by sharing your unique approach to the project. If you have worked on similar jobs or projects, mention them and show how that experience will be relevant to the client’s job. Finally, don’t be afraid to ask (clever) questions. All of this will show the client that you actually read the entire job description. (Yes, we keep coming back to this point — but it really is *that* crucial!). Also, if there are any questions the client has asked in the job description, make sure you answer them in your proposal. Avoid the back and forth and tell the client about your availability for an interview right from the get-go. Interviews are a great way for you to open up communication with the client. I am available for an interview Monday to Friday 10 am to 12pm (UTC + 10:00 timezone). I look forward to having the opportunity to discuss the job further. 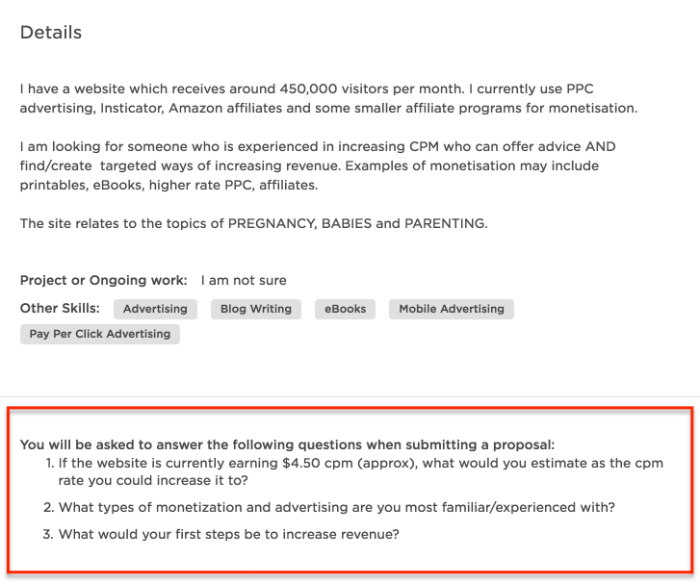 Many Upwork clients will ask you to answer one or more Additional Questions during the proposal stage. When reviewing a job, you will be able to see a list of additional questions at the bottom of the job description. This will help you prepare your answers before you start the proposal submission process. 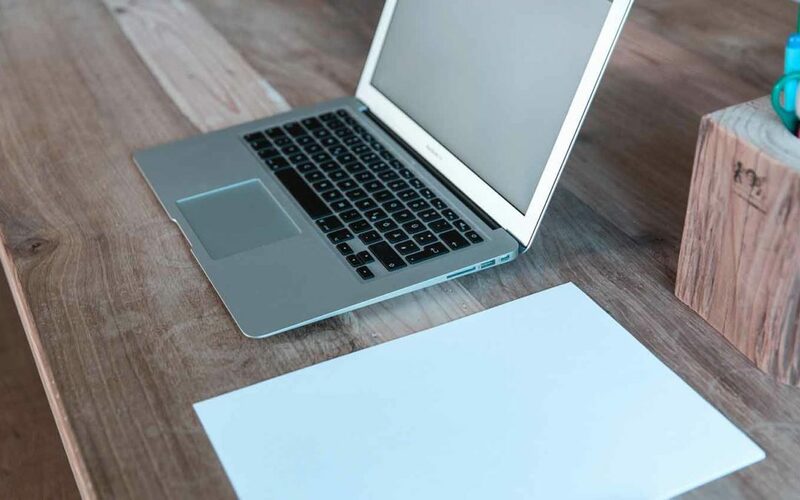 Most freelancers tend to pay more attention to the cover letter and fill in the additional questions just for the sake of it, some don’t even answer these questions. When you click on ‘ Submit a Proposal’ you can usually see the the section for Additional Questions after the Cover Letter. However, after you submit your proposal: the additional questions are the first thing the client sees when they receive your proposal, not the cover letter! 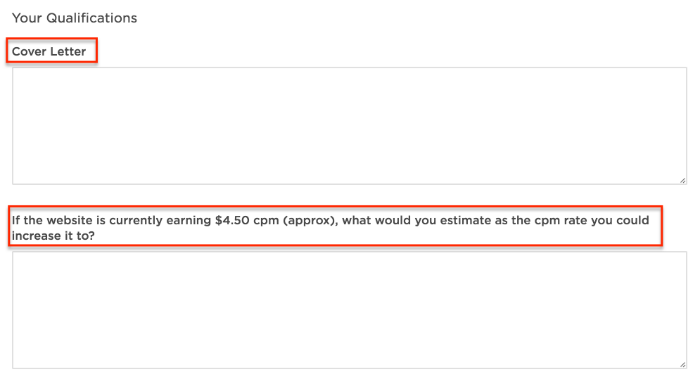 So… put the effort into writing relevant, interesting responses to the questions. Most clients usually put in the additional questions because that is specifically the information they are interested in. Receiving generic cover letters is annoying so the additional questions help them weed out the freelancers that didn’t even bother putting in the effort. Don’t get weeded out — answer the questions! You can do this by directing their attention to the portfolio section of your Upwork profile, sending them a link to your portfolio elsewhere or even by attaching a few samples of previous work. If your samples are good, the client will be suitably impress and it gives you a higher chance of landing the job. Clients want someone they can work with easily. Good communication is a huge part of this. The way you communicate in your proposal can give them a good indication of your communication skills. Keep your language professional — you want to make a good impression. But, you’re not in a stiff upper lip corporate setting here so relax a little and don’t be afraid to be friendly. Sometimes you might be able to see the client’s name in the job description. Don’t be afraid to use it and say “Hi John”, Hello John” or “Dear John”. Some people will say using “Hi” or “Hello” is too casual but we disagree. It’s much more real. If you can work in a bit of humour into your cover letter — go for it. Just, you know… remember to keep it professional still. I’m an experienced fashion writer and I think I’d be a great fit for your new brand. I’m good at blogging (I’ll share my experience in a second) but what gets me really excited about this job is that you sell hats! I LOVE hats. I have 57 different hats and some may say I’m obsessed, but I just like to look it as fashion forward. I think you’ll agree? A bit of humour and friendliness shows the client you’re not just another drone but actually a real person with personality. You will be tempted to include everything you can in your job proposal. We get it. You want them to see all the awesome things you’ve ever done. Truth is — this will not get you the job. Long proposals are boring and will often go unread or simply ignored. Keep your proposals short and to the point. What’s more important is your creativity in proving yourself and not the number of words used in your proposal. So there you go, those are top nine tips for writing killer Upwork proposals that get a client’s attention. Also, check out this video by Upwork for some extra guidance on how to submit an effective proposal. A quality profile and thoughtful proposals are a winning formula for Upwork. 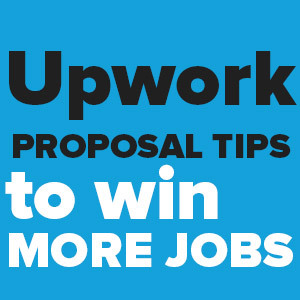 Have you sent out any Upwork proposals? Any tips you’d like to share with us? Or maybe you have some more questions. Feel free to drop us a line in the comments section. Liked this article? Share it on Pinterest. Will be very useful for my further attempts.. 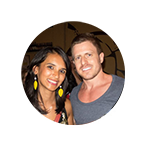 Happy to hear that Darshana! Thanks for the tips Radhika. Hi Radhika, Thank you, its 100% helpful article. Thanks Amin. Happy to hear that. Thanks for the nice post. I have one question to ask is that is it possible for others who underbid the same projects can see my proposal or the folio link i share with the client. The proposal you send a potential client is only visible to them, via a private conversation between you and the client. Other freelancers cannot view your proposal. Hope that helps! I am new at Upwork and I’ve sent lots of proposals but no success, any advice ? Thanks for your tips. It helped me closed more clients, because of your tips I have a ton of work and can’t concentrate. But I’m glad for being subscribed to your blog. Hello, I am trying to do data entry, web research, web development-php, html, css, bootstrap, email marketing, social media marketing job. So how can I write cover letter for those job. Please write for me a sample. Once you have a niche, please download the proposal template in this article and then customise it for your own needs. Hi Banti, As far as I am aware, if your profile has been suspended from Upwork, there is no way to reinstate your account unless Upwork feels like it has been a mistake. Unfortunately as this is an issue with your personal account on Upwork, we are unable to help much further. Hello, I am trying to data entry, search engine optimization seo,social media marketing smm,job.so how can i write cover letter for those job. please write for me a sample. Once you have figured out your niche, there is a free proposal template available in the article above. Please download that to get an idea of how to write your proposals for jobs. Hi, I am trying to do web research, and data mining job. So how can I write cover letter for those job. Please write for me a sample. Please download the template above and personalise it for your own needs. We are unable to write individual samples for you, unfortunately. Now Finally I understand what should be in a good proposal, good tips that will help me a good start at upwork. We’re glad to be of help Kamran. Wishing you all the best! Thanks of lot for share this. 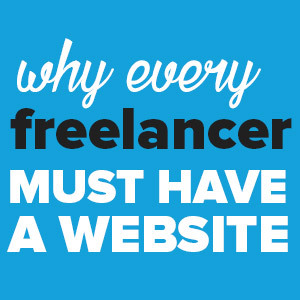 This article is very helpful a new freelancer. Awesome post, finally got some important idea for my upwork proposal. Thank you very much. I’ve been reading about Upwork and I have found alot of negative reviews by both clients and freelancers. Do you know why there is so much negative about the site? Is it safe to give Upwork my license for jobs listed only within the US? Hi Sydney, as with any big company – you will find negativity with Upwork too. The prime complaint is usually poor quality clients and poor quality freelancers. Upwork has been around for well over a decade now and in the last few years, in my personal experience, the quality of clients and freelancers have significantly improved. I not only work there as a freelancer myself but also hire freelancers for various jobs. I’m not sure what your second question means.. I don’t understand what you mean by “my license for jobs”. Perhaps you could elaborate? 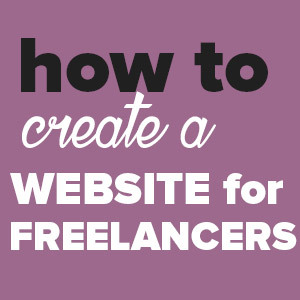 The tips are really great, and I believe will help many freelancers. Thank you. Thanks for your feedback Olawale! Thanks a tons Radhika! This article is really helpful. I just want to have some more samples of proposals that we are using on upwork. Kindly share the same if you have any idea. You both (Radhika & Johnny) doing a great job for us! I will be glad to know if this could also work for a first timer on upwork. Sure. These tips are relevant for everyone. Hi. Thank you for those tips. Now I know better. 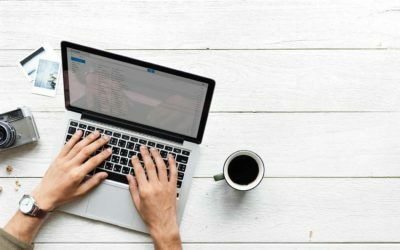 I’m new at Upwork as Data Entry Operator, so any advice for me.